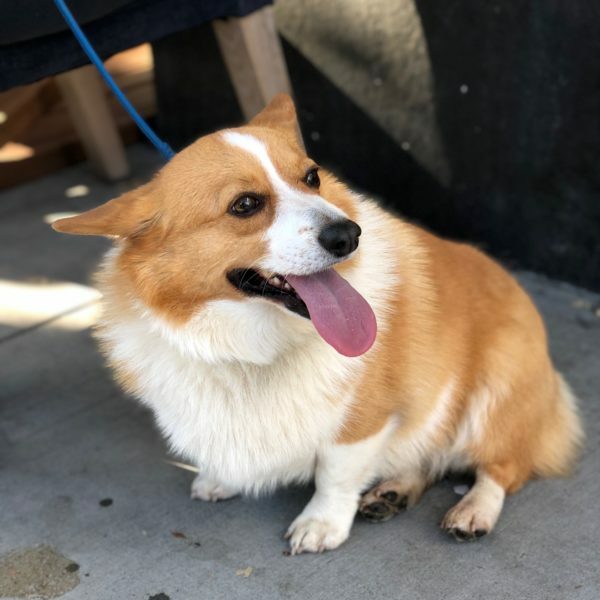 This entry was posted in Dog of the Day and tagged Chestnut Street, Marina, Pembroke Welsh Corgi. Bookmark the permalink. 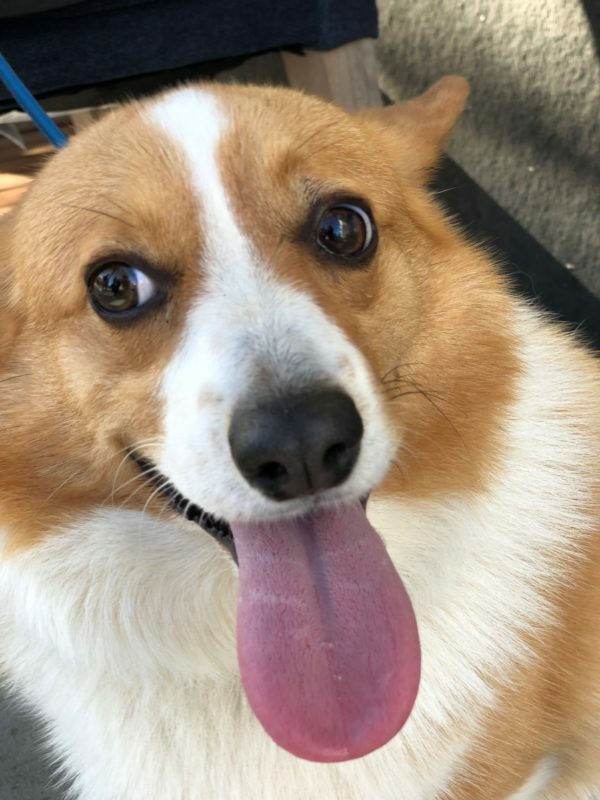 He’s a corgi – of course he is an escape artist!! !